With older stocks supposedly dwindling, even giants like Diageo are rethinking their portfolios. 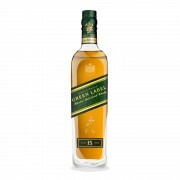 As with so many other whiskies, Johnnie Walker Gold Label 18 has been rebranded. It’s now called Gold Label Reserve. The Reserve is apparently blended from stock that’s roughly 15 years or older. But age isn’t everything, and the quality might still be there. Let’s find out. Nose: Fresh, fruity, and floral. Sliced apples, pears, banana, honey-roasted nuts, butterscotch, sea air, heather, a pleasant graininess. All very high pitched and refreshing. Palate: Soft mouthfeel, almost watery. The floral Clynelish influence is apparent. Honey flavoured breakfast cereals, butterscotch, cream, nutmeg, cinnamon, and sliced apples. Finish: Butterscotch, white pepper, nutmeg, faint anise, heather, floral notes, hay, cereal, malt, and cream. The short finish goes down smoothly enough, but there’s no challenge here. I see what Diageo is trying to do here. This would go down well in a club setting or a casual social scene. Superficially, it looks and tastes premium. However the Reserve is definitely on the soft, smooth, and safe side. Despite being weak, I actually like the flavours. Unfortunately there’s zero edginess, and it offers nothing to challenge or excite the single malt enthusiast. It’s light and watery. While I was never in love with the 18, this one is definitely a step down. It’s still “stylish,” but It’s also thinner, weaker, and just plain uninspired. If you’ve gotta go Gold, pick up the 18 if you can still find it. Still got a bottle of 18yo the centenary blend, but I'll probably won't open it. Maybe the old gold label will become a collectors item some day and I'll be able to trade it for a better bottle. 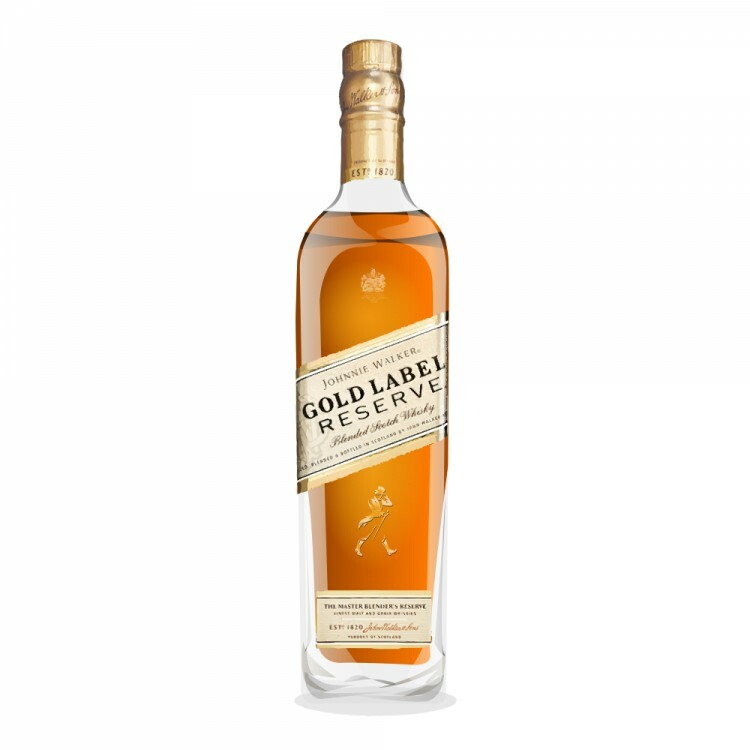 The gold label was my favorite Johnnie Walker blend, but its successor the Reserve is just not worthy of bearing its name. @hunggar, thanks very much for your very clear and descriptive review. 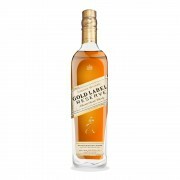 I liked Gold Label 18 yo, but have passed on buying a bottle of the Gold Label Reserve. Sounds like I would like this, for the very light moods, perhaps. I find it STRATEGIC that Diageo would defer from providing an age statement on supposedly 15 yo Scotch. That tells me that they plan a lot more NAS releases in the future, and want to be sure that people get used to the idea. Of course, they may also think that memories of the 18 yo GOLD STANDARD might also make 15 yo seem diminished. Someday I hope to taste this, but I won't be buying any of it prior. I've got an open 18 myself, and a spare one in the vault. I like it considerably more than the Reserve, although for me it's still on the soft side. Personally, I prefer the Green or even the Swing if I had to pick favorites from the range. But you are of course right, this is not a worthy successor to the 18. Thanks, @Pandemonium. @Victor, yes I’m sure it is strategic. Diageo is likely thinking long term. Perhaps presently there are consumers comparing it to the 18, but those memories will fade, while the Gold bottle will remain synonymous with a premium blend. As for the NAS trend, JWG is of course not a lone offender here.